According to the ICF (International Coaching Federation), coaching as "partnering with clients in a thought-provoking and creative process that inspires them to maximize their personal and professional potential". The coach is only a change agent, a catalyst for growth and change. The coach always coonsider the client as resourceful, creative and capable of growth. Executive Coaching focuses on improving performance by helping individuals to develop and sustain new perspectives, attitudes, skills and behaviors. Monitoring progress and holding accountable. 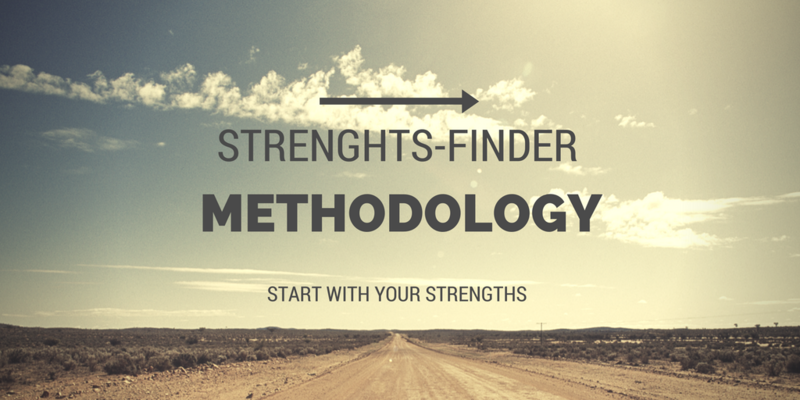 We use a combination of methodologies, according to the specific needs of our clients. The coaching process begins with a thorough intake conversation. 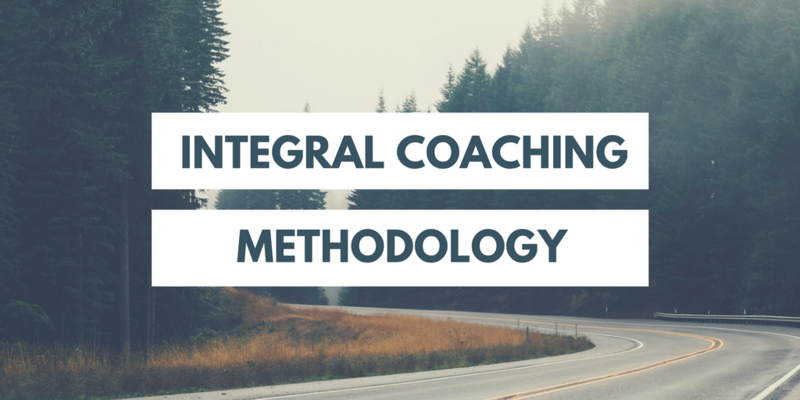 Based on what we learn, we work together to identify core issues and define the purpose of your coaching program, as well as the specific competencies you’ll be working on. Most of the real “work” is done by you, between sessions, through a combination of focused self-observation, one-off exercises, and practices custom-designed to build the specific skills or competencies you’re developing. In our coaching conversations we explore what you are learning, address difficulties, and deepen your insights.